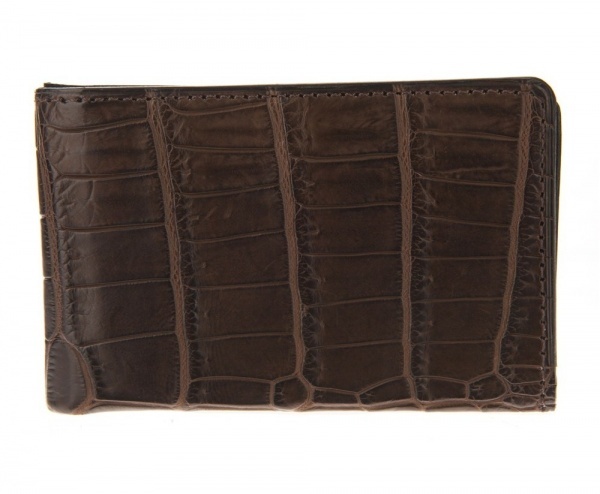 From Accessoires de Bonne Compagnie comes this fantastic little crocodile skin card holder. 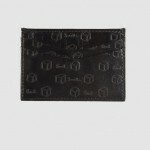 The brown card holder folds in half twice, so it has four sections inside in which to keep your credit cards, debit cards, ID and other essentials. 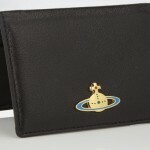 A great piece without the bulk of a large wallet, it’s available online now. 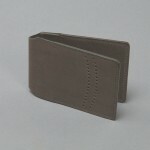 This entry was posted in Wallets and tagged Bonne Compagnie, ID. Bookmark the permalink.